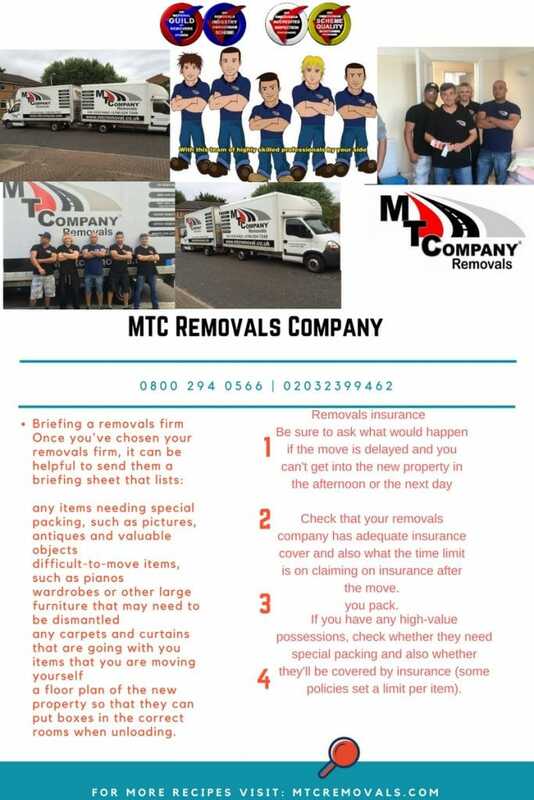 MTC Removals have the answer to all your questions. Hiring A Professional Removal Company Basic Tips To Follow. Hire a Moving Company, Do you need a Professional Removal Company? 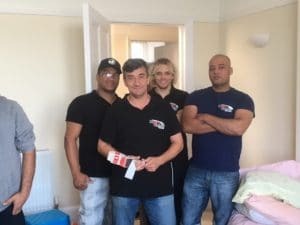 Nevertheless, it is essential always to choose your removal company cautiously when you want one who is qualified and well managed – or else you might end up with more problems! Removal of House and office is always a frenzied task. Hire a Moving Company nowadays lots of people are relocating offices and homes but, this process of removal needs to be planned well before the expected moving date, and also great responsibility is required as well to complete this process successfully. Always take your time to research the removal companies on the internet with appropriate and fitting keywords or phrases. For example removal companies in Sydney. After picking the companies, make sure you know the company years of experience in this removal field. Go for the removal company that has a large storage unit to take care of your furniture and other house materials of yours. Professional Removal Company is always recognised by their way of packing and handling of your materials and furniture. So, therefore, make sure you pay close attention to this when hiring one. Make sure you always go for a company which makes you relax and free of tension, so try as much as possible to spot the best removal companies that lessen your work such as packing, loading and unloading, etc. Another thing to note when hiring a removal company is to whether the company as insurance guarantee for both your house and materials. 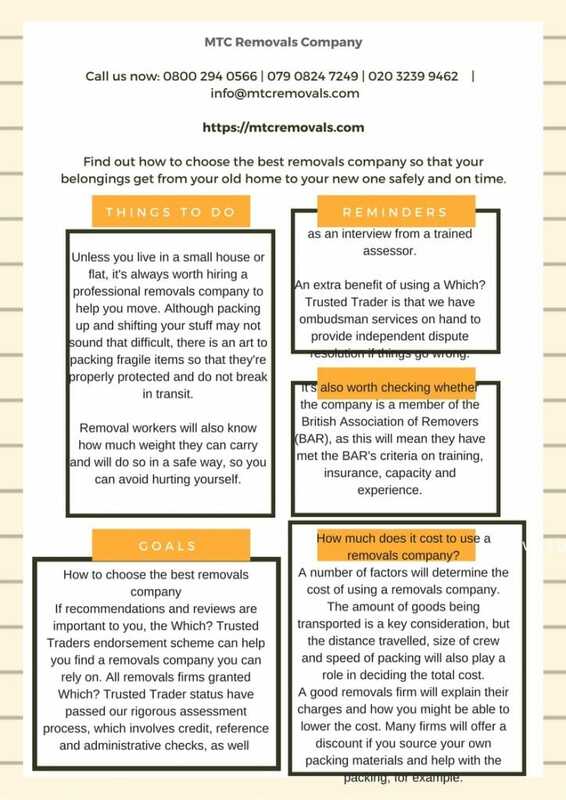 Before you hire to try to read the terms and conditions of that you hire a removal company carefully, and in case you have doubts don’t hesitate to clarify without delay with the company heads. Check the removal company storage unit to make sure it can hold all your property out of harm’s way. And lastly, if at the end are pleased with all the terms and conditions of that removal company ask them to come and examine your house and materials you wish to be moved. Try making a quick and clean checklist for your property and materials. To avoid perplexity carefully tag your packages with things inside the box. Ensure you keep your valuable and important stuff such as jewellery, vitals documents and your pets if you have any with you while moving. In conclusion, Make sure the removal company you are going for is available on your moving day. Make sure to discuss the time with them and get your confirmation without delay. Though, some companies may require you to make a deposit before the move, try ensuring this is done in time to cut the risk of wasting your time, most especially if you are in a hurry to move, so you can get : , unpacked and get your home in order in no time. 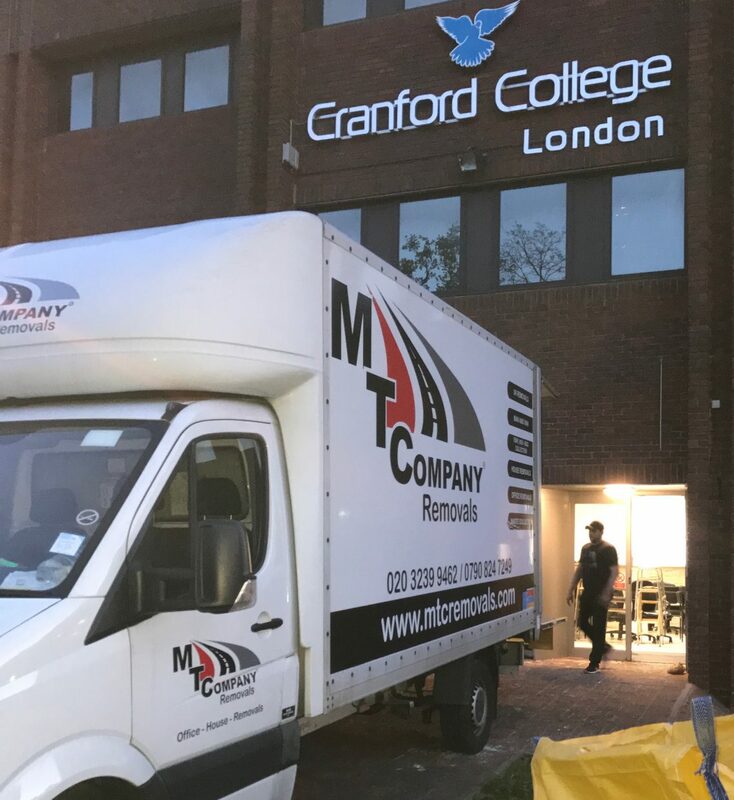 MTC Removers Company is one of the leading removal expert based in London and the United Kingdom. This well-established company has built up a rock-solid repute for providing a complete removal service from packing to furniture handling and more. MTC Removers Company provides their customers with an unswerving and hassle-free moving experience. MTC Removers Company provides competitive prices with an experienced team of removal experts. To find out more, visit https://mtcremovals.com.